More Writing, More People, More Play Empowered! 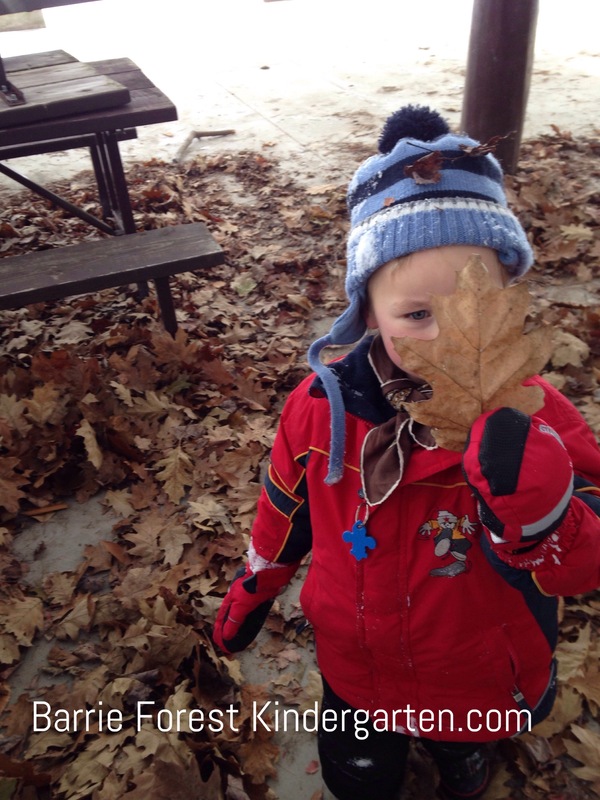 February 22, 2015 childongroundLeave a Comment on More Writing, More People, More Play Empowered! 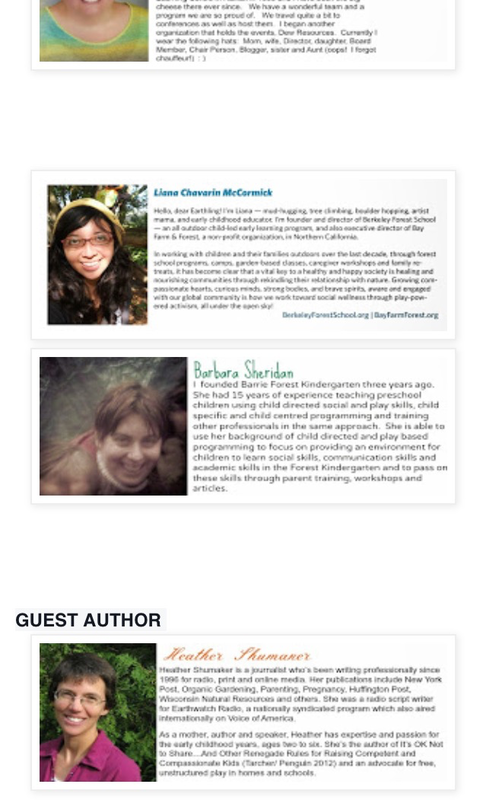 I am pleased to announce I will be a resident author for Play Empowers, a project comprised of the leaders of the revolution for Child Directed Play Based Learning throughout North America. 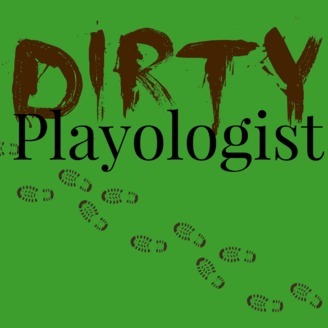 It reaches out to promote play based child directed learning through blog articles, information and are working towards a conference next year. When you go out to the woods today there will be a great big surprise….. 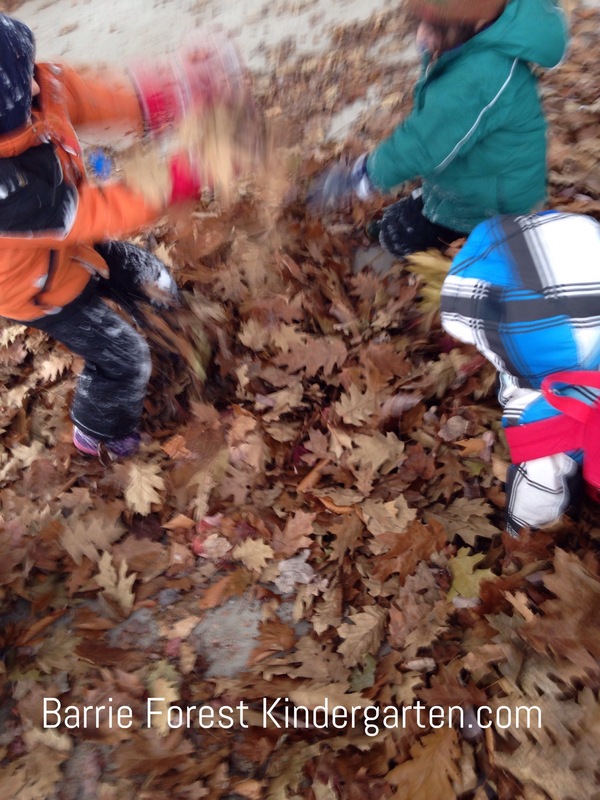 The children found leaves under one of our sheltered areas! Just the finding of leaves seemed to make this week go from a chilly see your breath exploration time to a relaxed, warm fall exploration. From leaf fights, to leaf pushing machines. From counting and leaf art to saving the special ones for Mom and Dad in the backpack the kids were excited about their find. Each child had their own discoveries to feel amazed at, feel proud of and path to follow to the next discovery. 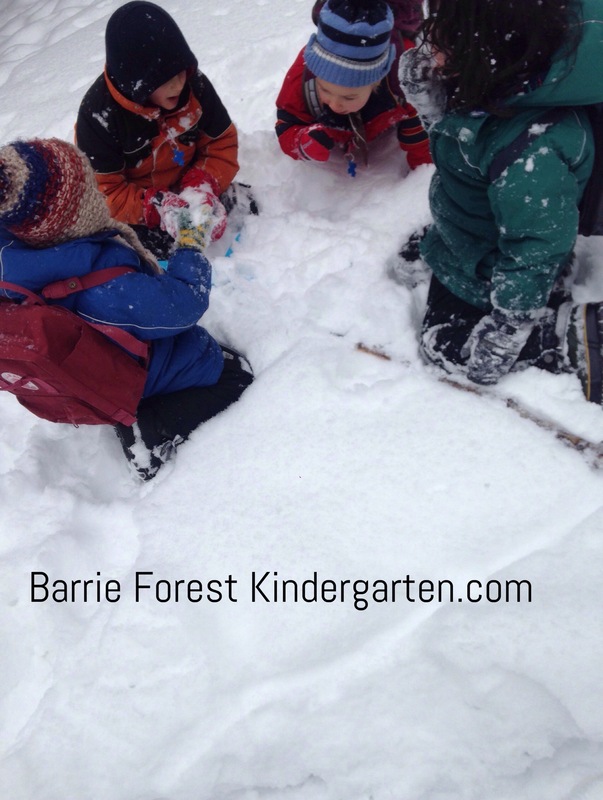 At Barrie Forest Kindergarten we want each child to choose their path not because they want to be with the teacher but because they have a curiosity and a confidence to see where their curiosity leads. This is the key to intrinsic motivation and a love of learning. My job as a facilitator is to encourage when asked, scaffold if necessary and to allow each child to be where they are at so they can appreciate both themselves and their discoveries as well as appreciate their fellow students and their discoveries. 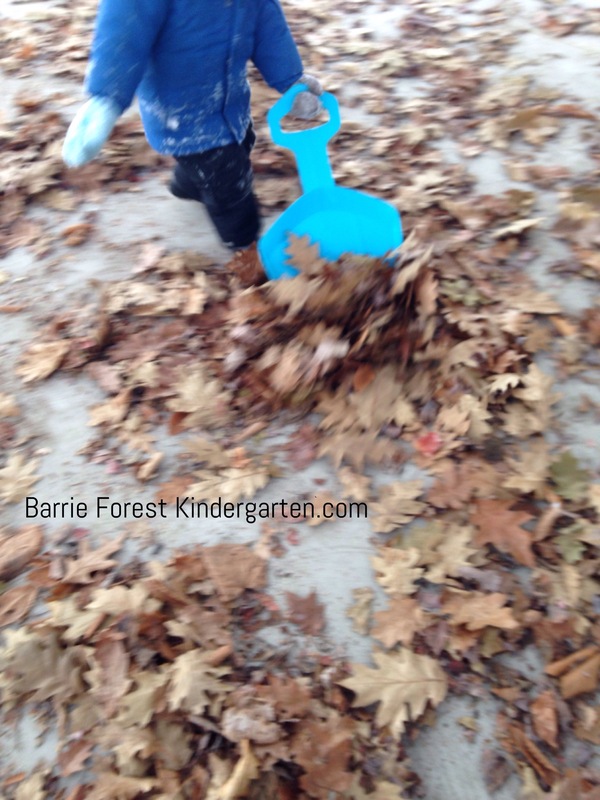 Play based learning has to do with more than learning math or science it has to do with learning about ourselves, our emotions and being with others. 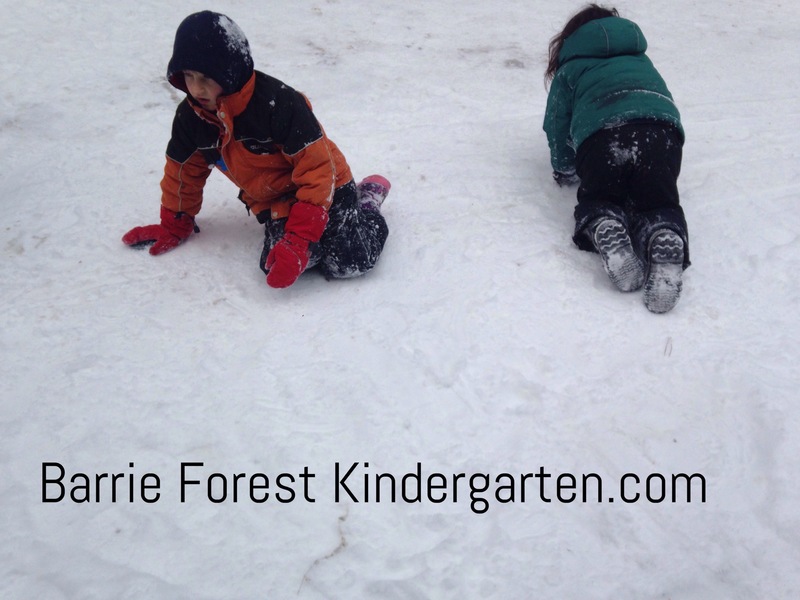 One of our boys suffered a loss this week and the next day at Forest Kindergarten he became a wild wolf grunting and banging into “walls” of snow. The others joined his “wild play” being foxes and wolves. At first they would walk as animals towards him and back up as he growled playing a child directed form of what time is it Mr Wolf. Eventually they were able to coax him to come rejoin the group and enjoy a “meal” with them.